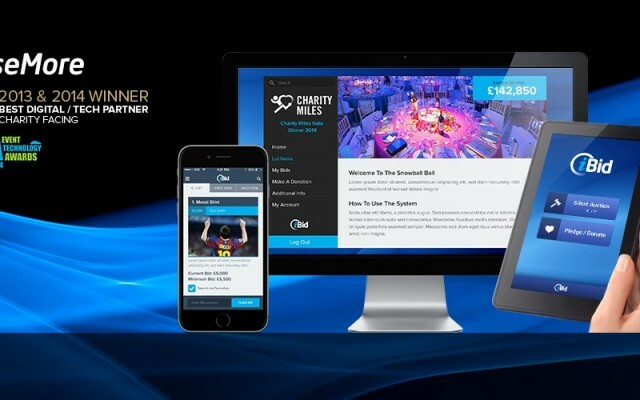 With events in over 1.100 cities, SponsorMyEvent, the leading marketplace for sponsorships, launches a 360° solution for sponsorships. Every event organizer knows the situation: the concept for the event is ready. The only thing missing now is MONEY. The solution for this is obvious: sponsors need to be found, contacted and convinced. The whole paperwork needs to be done. And if finally a sponsor is convinced, an invoice needs to be written and send to the sponsor hoping that the money arrives asap.That’s is difficult work both for occasional event organizers and well-seasoned event agencies. 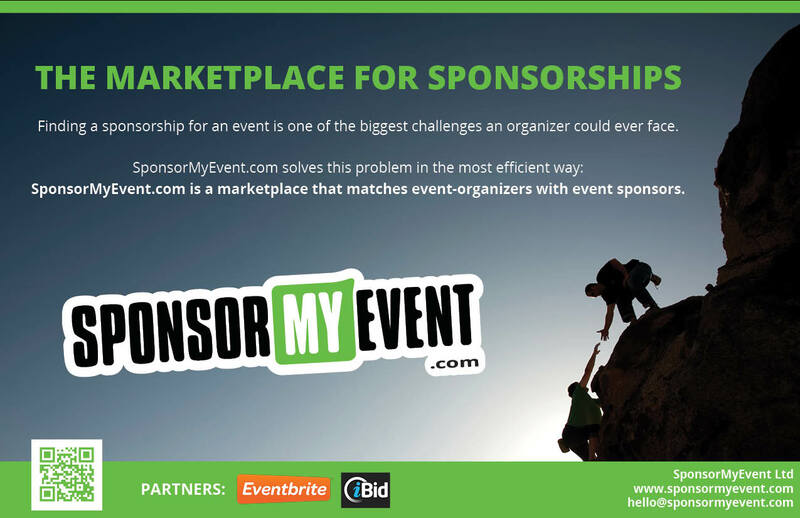 Since 2014, SponsorMyEvent.com matches sponsors with even-organizers. 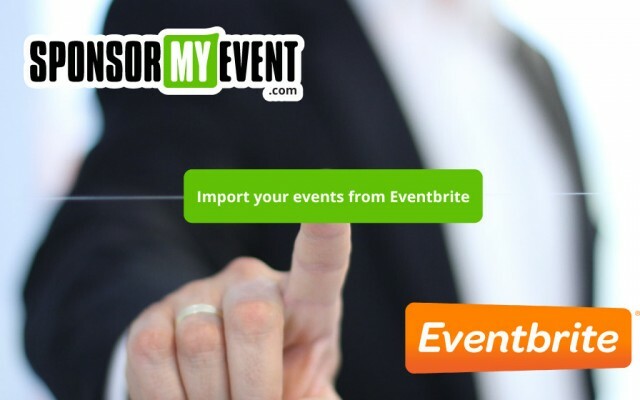 Also thanks to the partnership with Eventbrite.com it became easy to publish events on SponsorMyEvent.com. After they managed to quickly become the leading platform for sponsorships with events in well over 1.100 cities mostly in the US and the UK, they are now heading for the next iteration of their platform. Please continue reading the entire press-release on our press-portal.